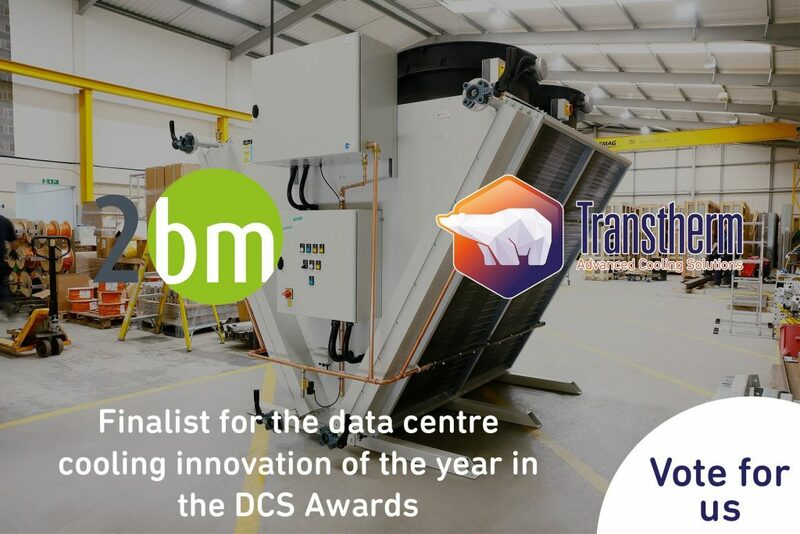 Transtherm, alongside data centre architects, 2bm, has been shortlisted for the DCS ‘Cooling Innovation of the Year’ award for its budget-conscious, compressor-less cooling solution designed specifically for legacy data centres. 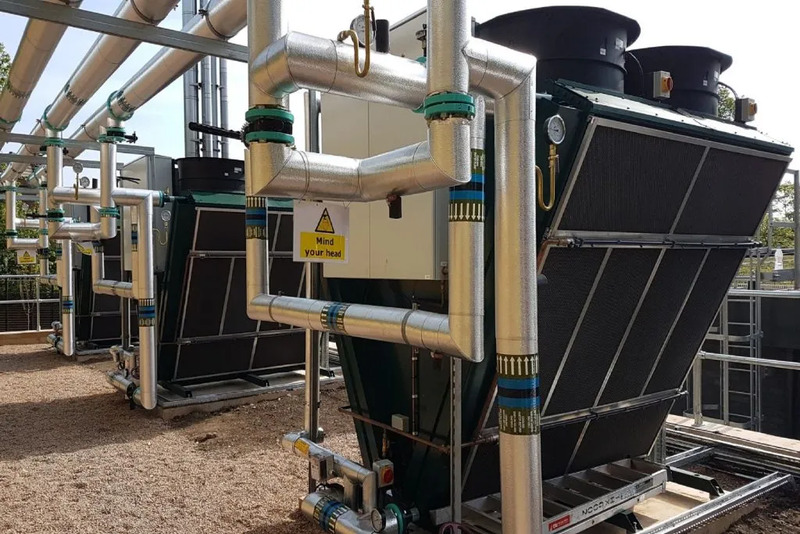 Together, Transtherm and 2bm have proven that energy efficient adiabatic-only cooling is logistically viable for every data centre in Europe, despite its age or infrastructure. Winning this award would further fuel our innovation in this area, including further development of tailored solutions for older data centre environments. But to win, we need you to vote. Click here to visit the voting page. 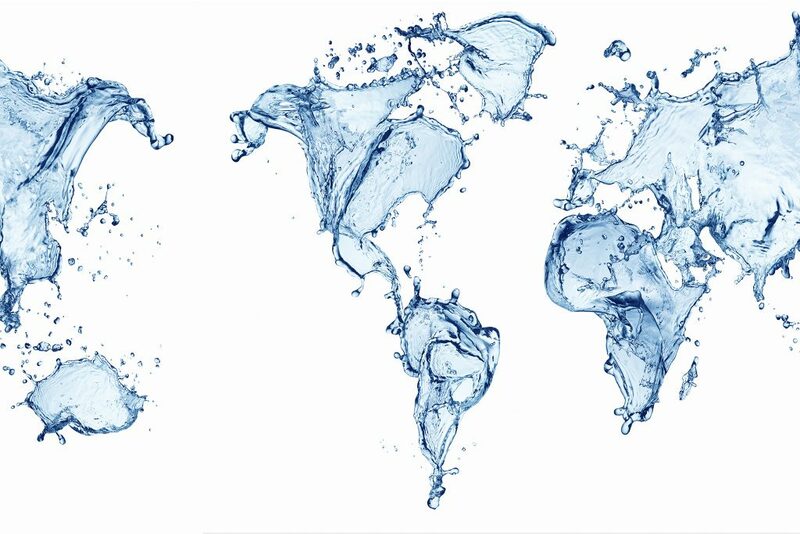 Select ‘Data Centre Cooling Innovation of the Year’ and vote for Transtherm/2bm. Voting closes May 3rd and the winners will be announced at a prestigious awards ceremony later in the month. 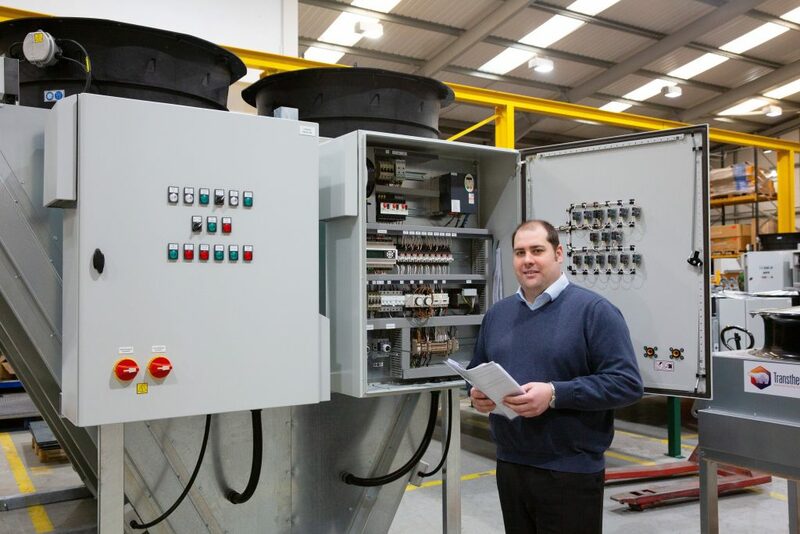 For more information on Transtherm’s work with 2bm, why not read our latest case study in Mission Critical Power Magazine.